Bruce Beutel joined LS Polaris Innovation Fund in 2018 as entrepreneur in residence. He has over 25 years of leadership experience in drug discovery and business development. 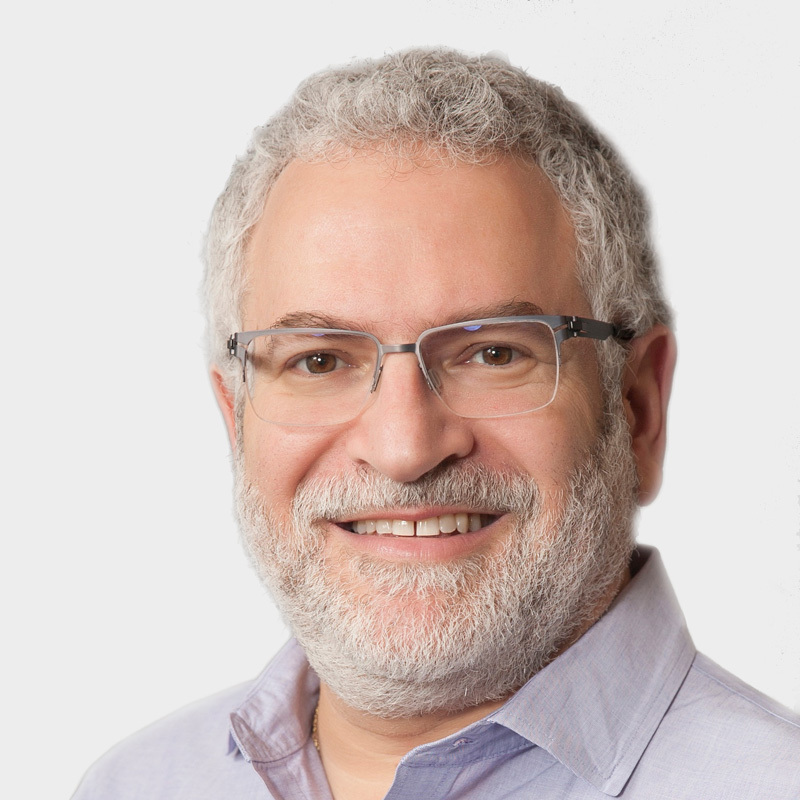 Bruce has led large research teams in a variety of therapeutic and technology areas at both large and small companies, resulting in the invention of novel drug discovery technologies and several first-in-class molecules entering clinical trials, and he has led deal teams to close numerous significant biotech-pharma licensing and collaboration deals. Bruce’s prior roles included chief business officer at SQZ Biotechnologies, executive director at Merck, chief scientific officer at Znomics, and senior director at Abbott Laboratories. He has over 30 peer reviewed publications and seven issued patents. He received his BA in Biology from the University of Chicago and his PhD in Molecular Biology from the University of Wisconsin-Madison.